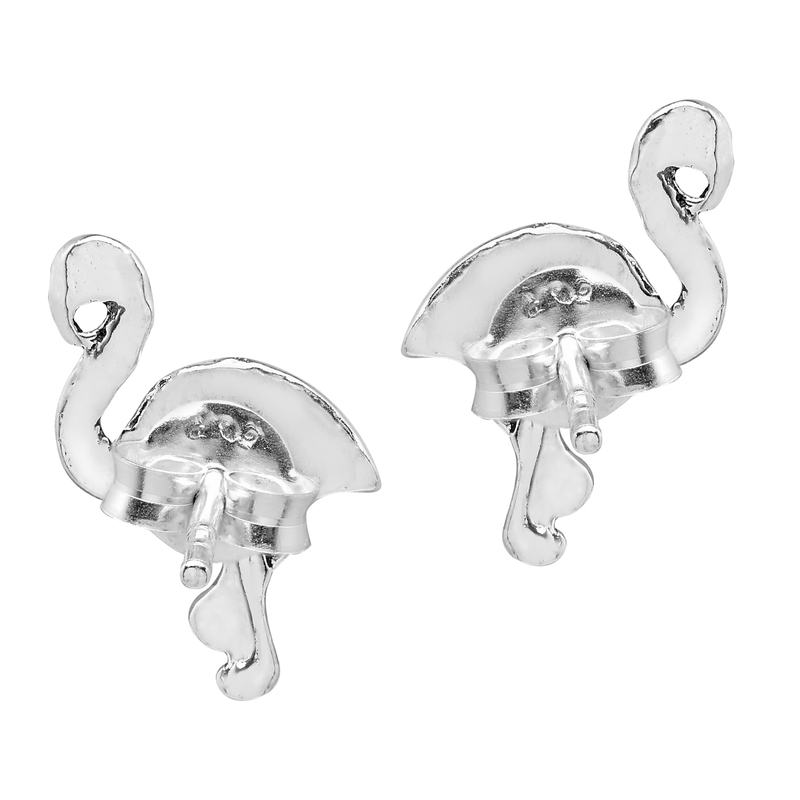 Add a fun and tropical vibe to any outfit with these amazing earrings from Thai artisan Watsud. 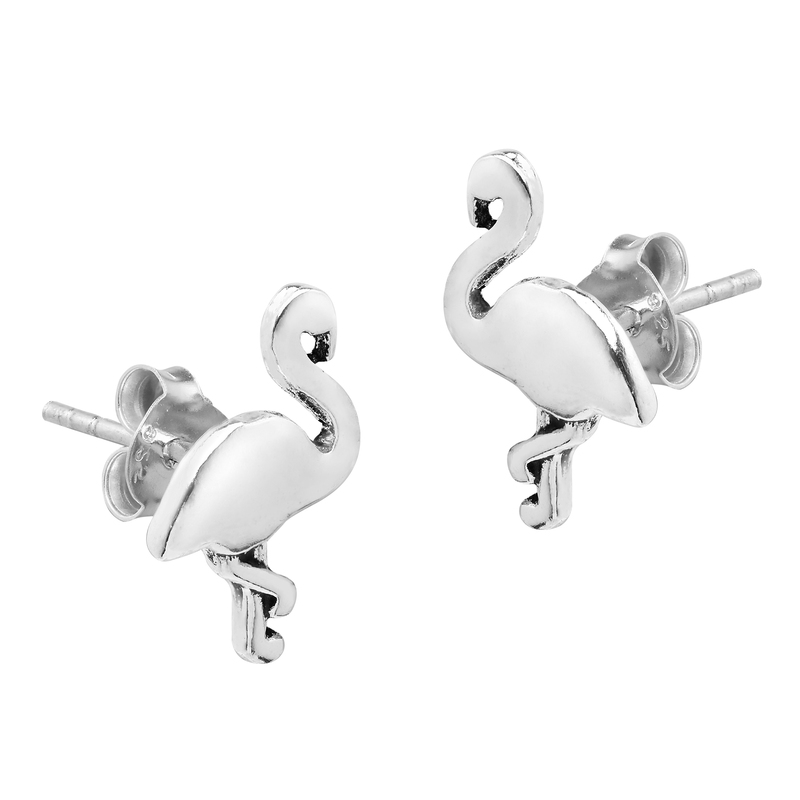 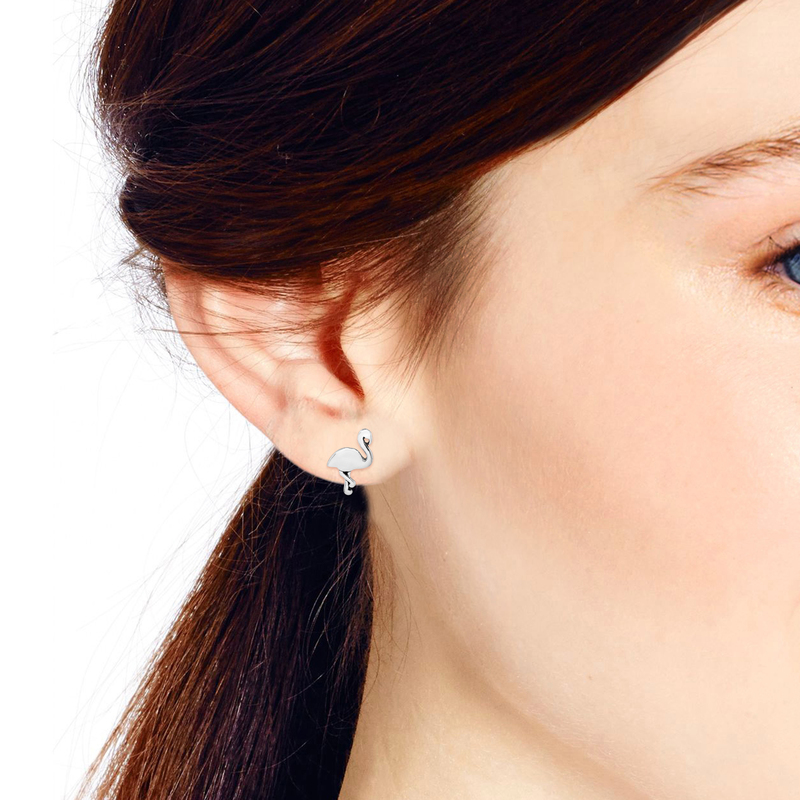 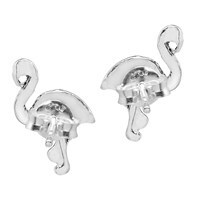 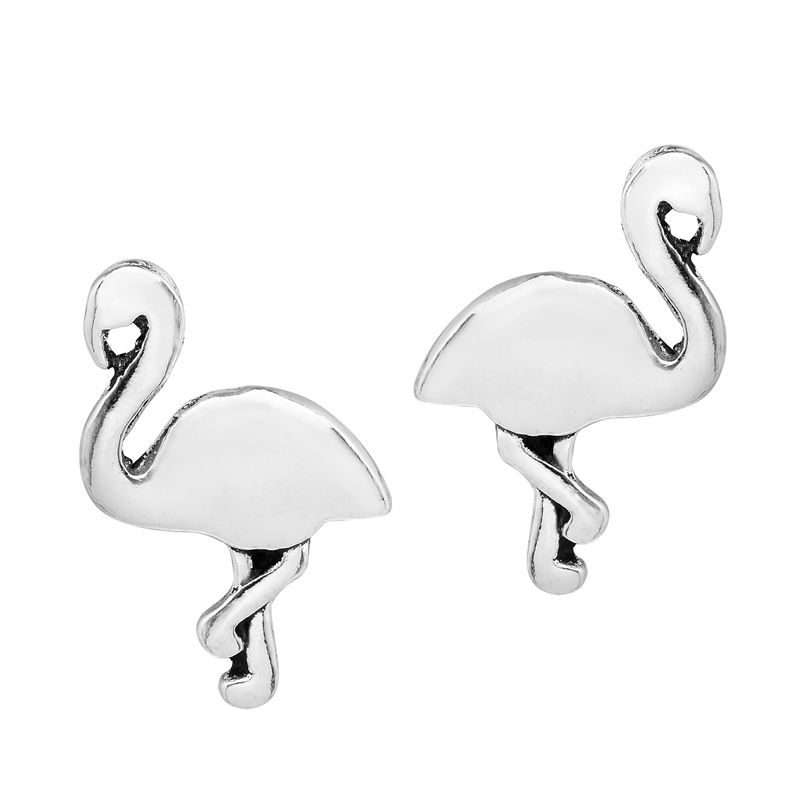 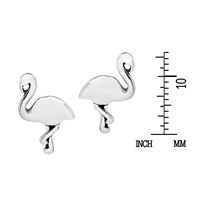 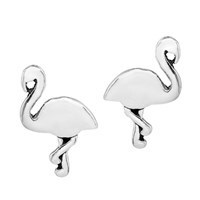 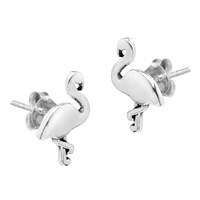 This design features a flamingo silhouette crafted from sterling silver and turned into a cute pair of stud earrings. 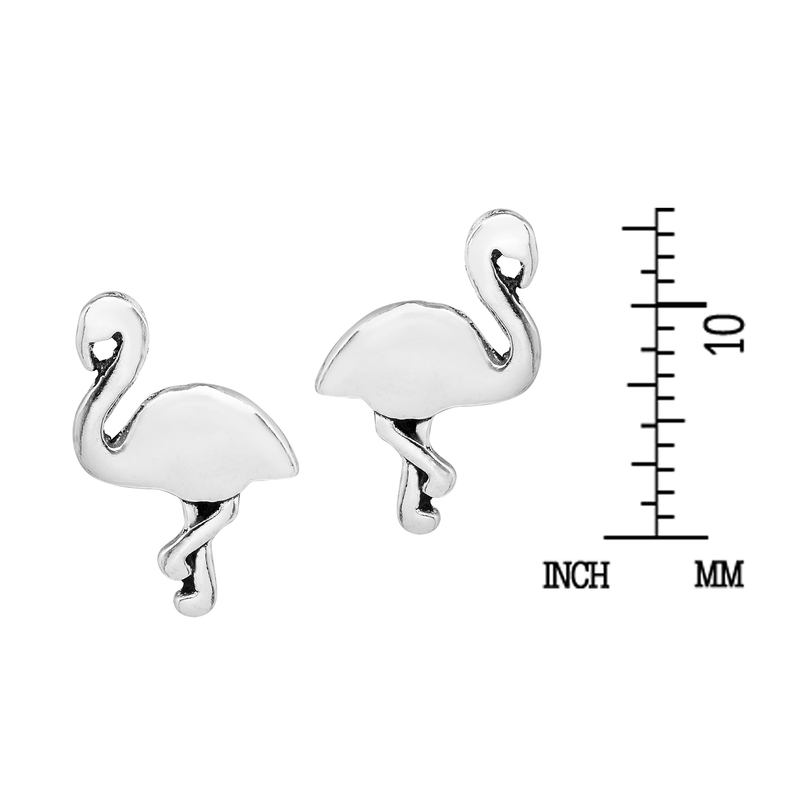 The perfect way to add some beach style to your ensemble, this cute pair of flamingo earrings will look great on you.